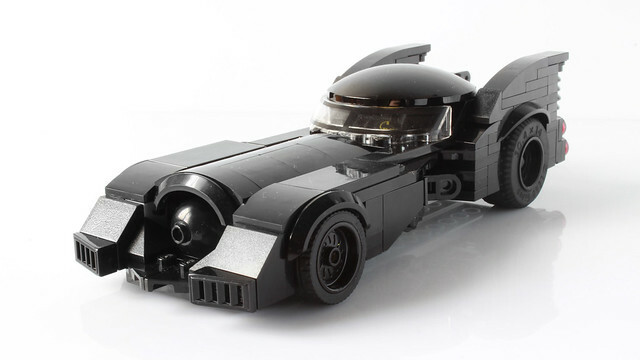 It's still my favorite batmobile, the one from Tim Burton's groundbreaking Batman from 1989. Builder hachiroku24 nails the aesthetic of this now classic car. There's even room for Batman inside (but not Vicki Vale, probably for the best) and he shares how to build it on YouTube, check out the video!